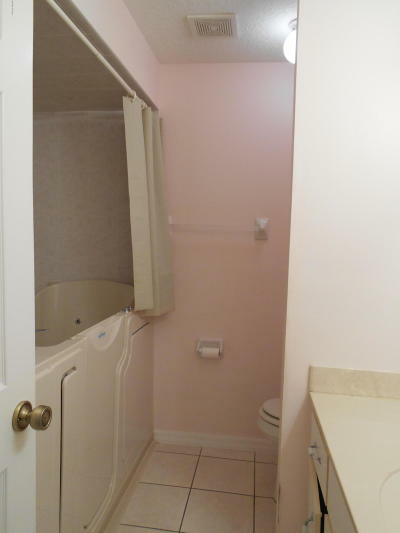 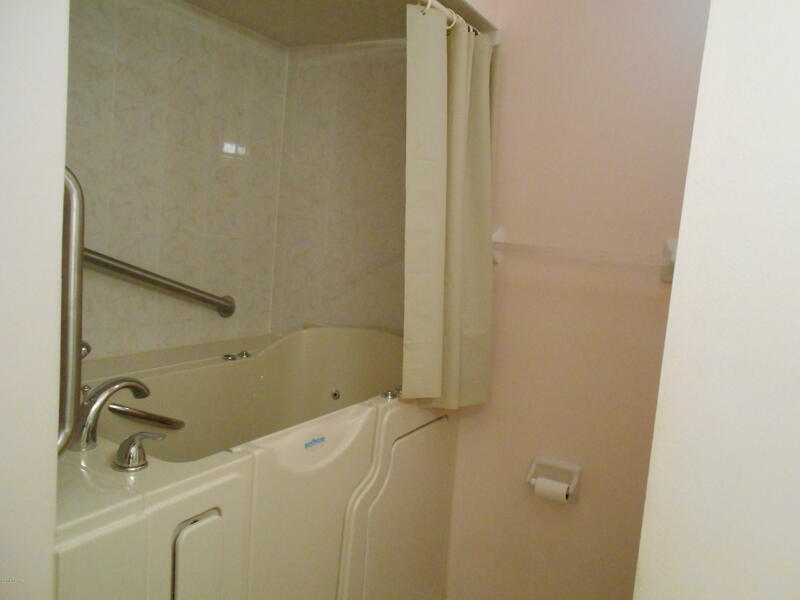 If you are looking for a little privacy while living in the city, this may be the home for you. Nestled between 2 vacant lots you'll find a 2003 built beauty complete with a quaint front porch & a 20x9 rear screened porch. 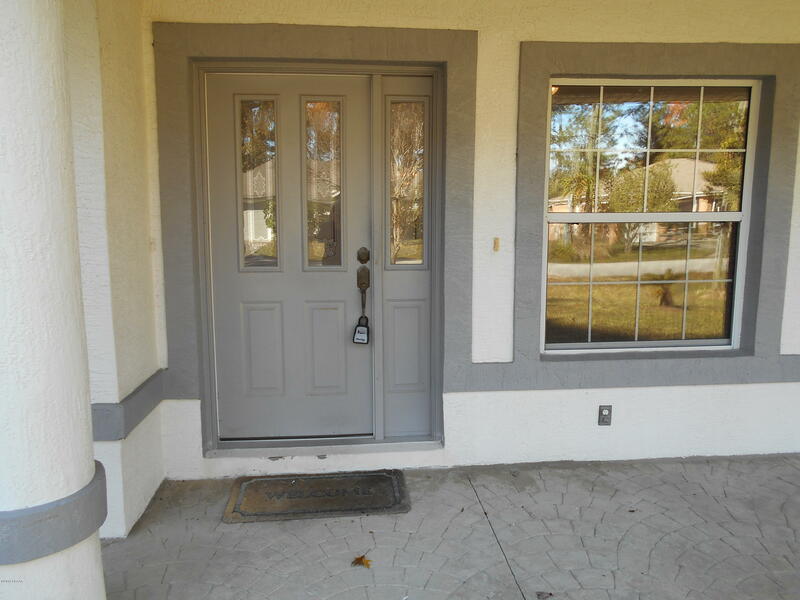 Step in the glass front door to the tiled entry directly into the Formal Living Room & Dining Room. 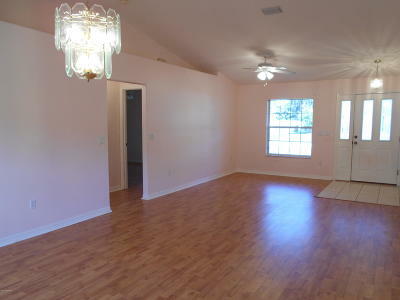 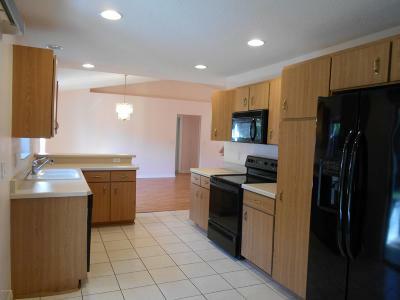 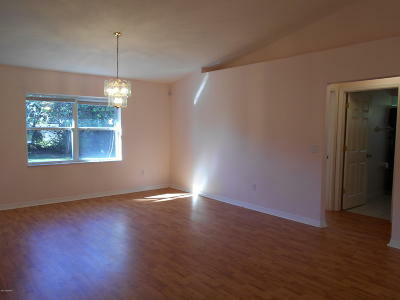 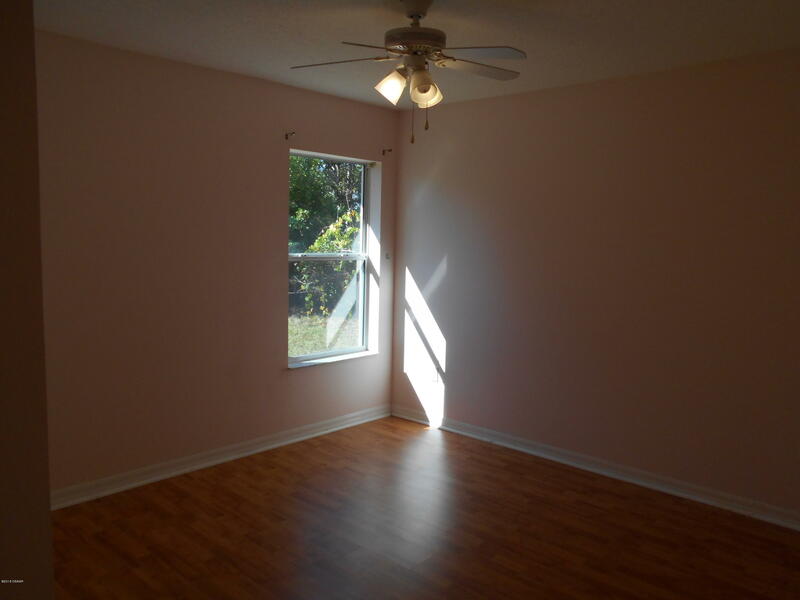 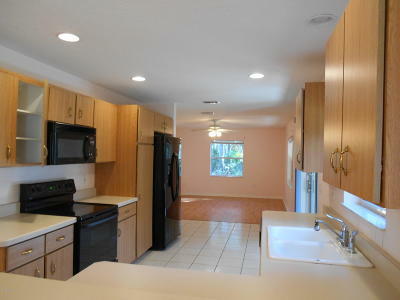 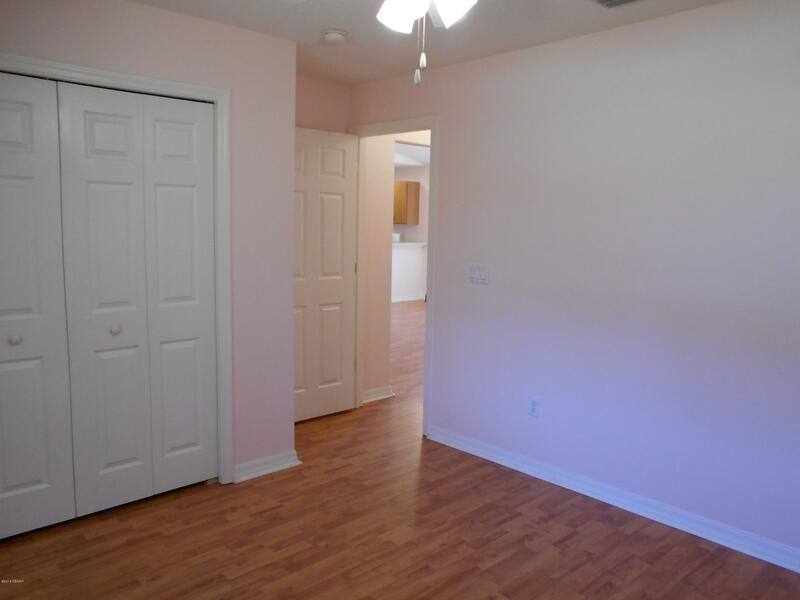 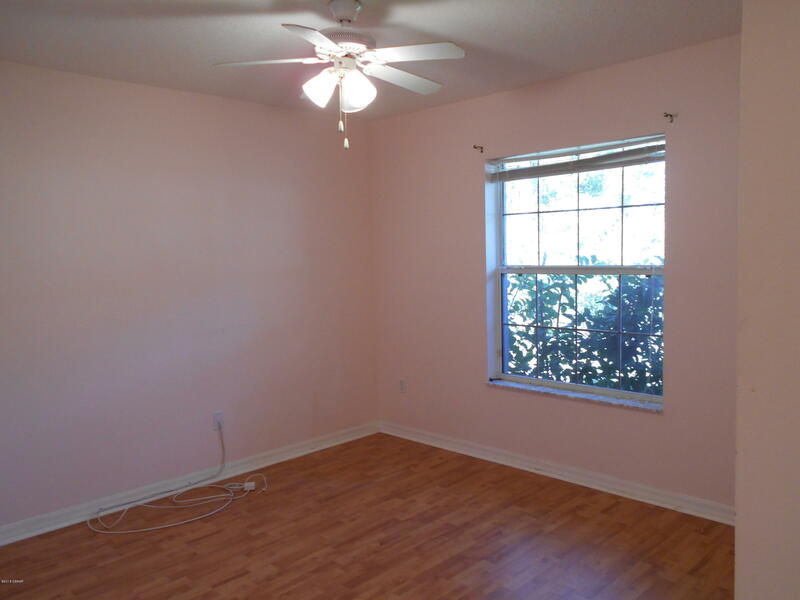 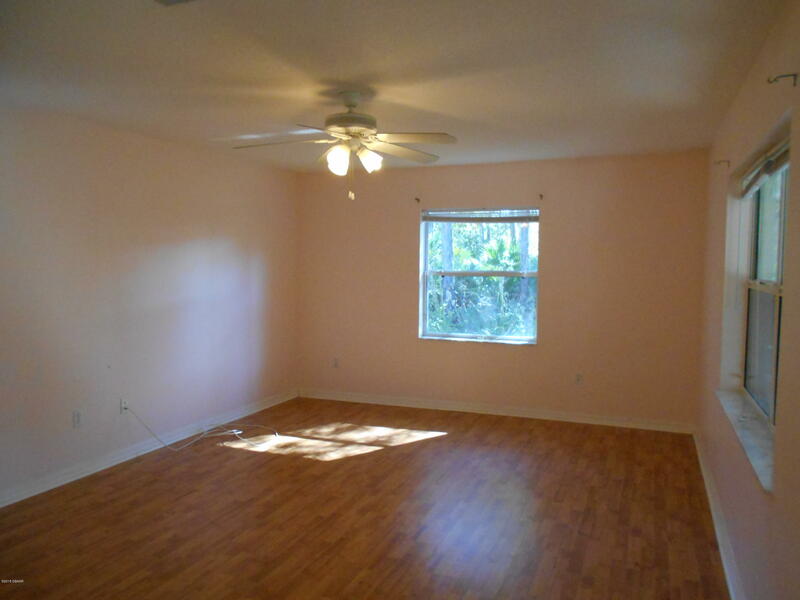 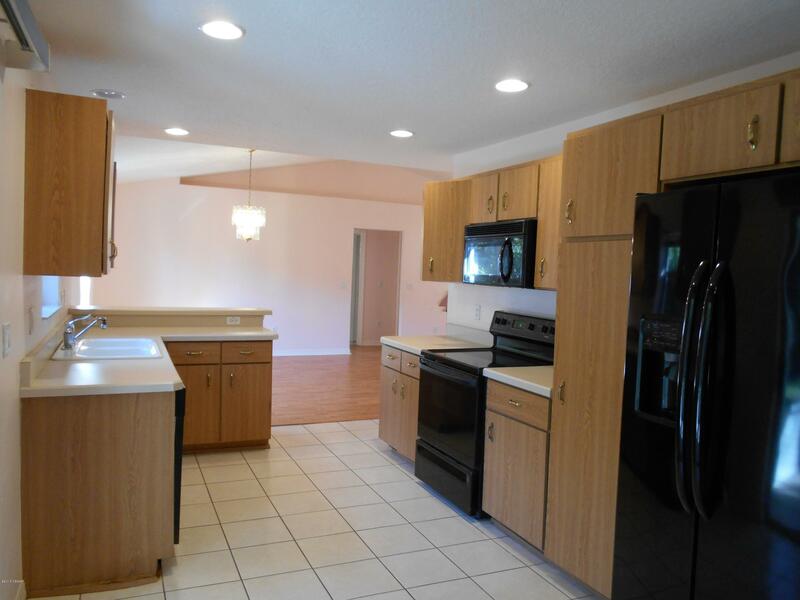 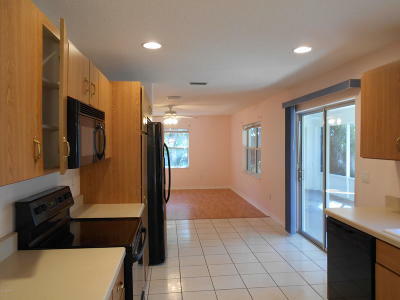 The spacious Kitchen has tile floor, built-in microwave & side by side refrigerator. 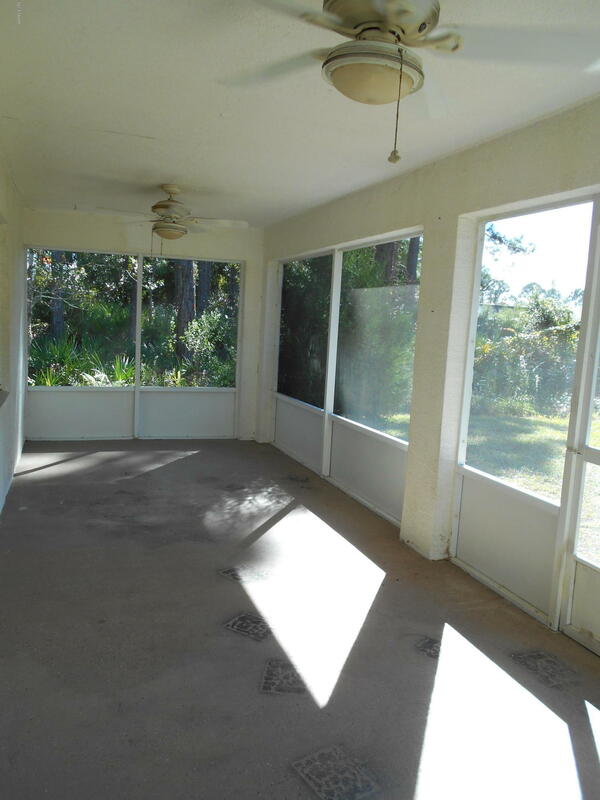 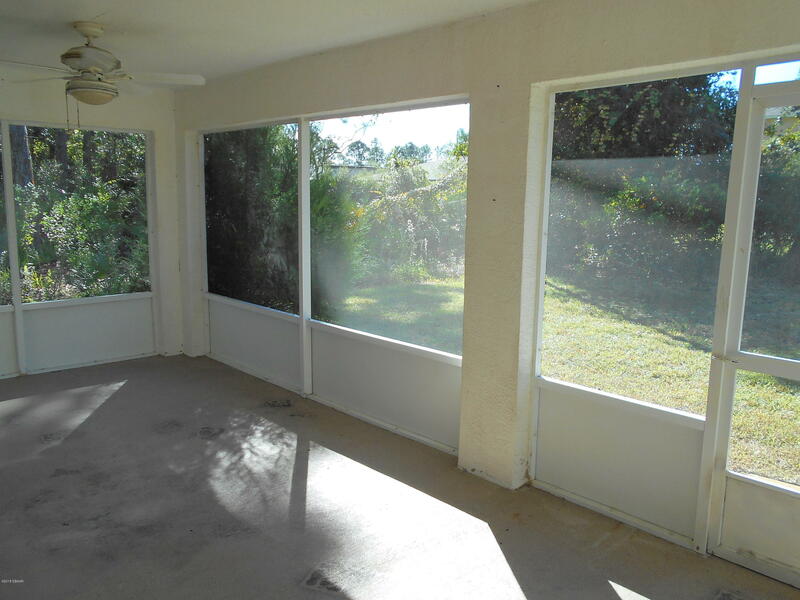 The Family Room has sliders to the screened lanai overlooking the peaceful backyard. 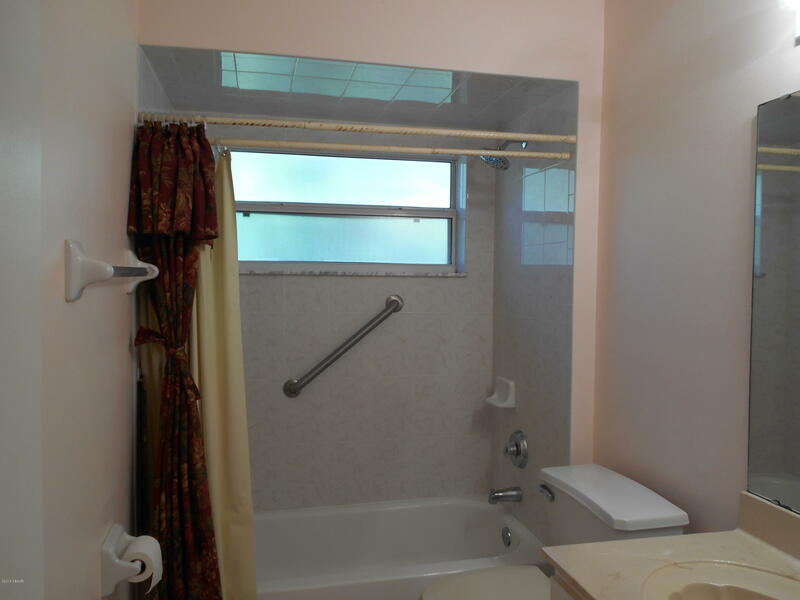 The Master Retreat has a walk-in closet & a private bath with a Safe Step walk-in tub. 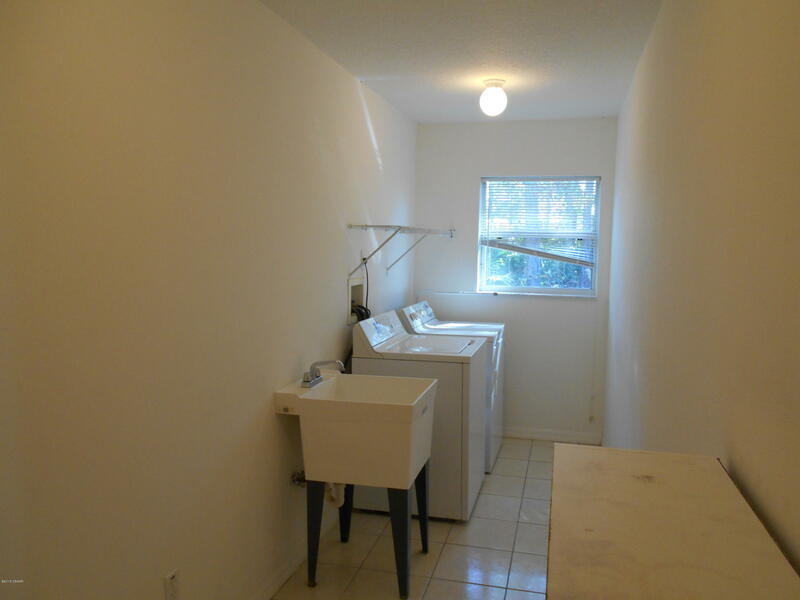 And don't forget to check out the oversized laundry room & 2 car garage with electric garage door opener. 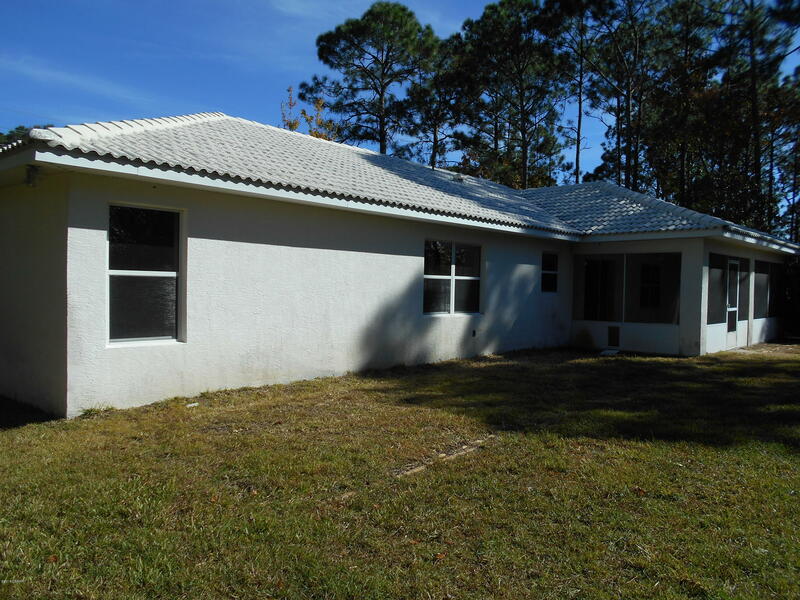 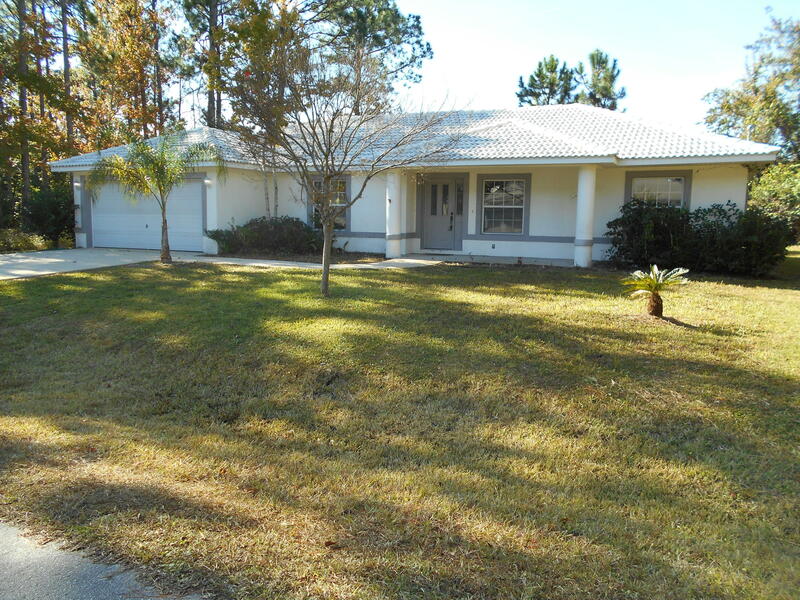 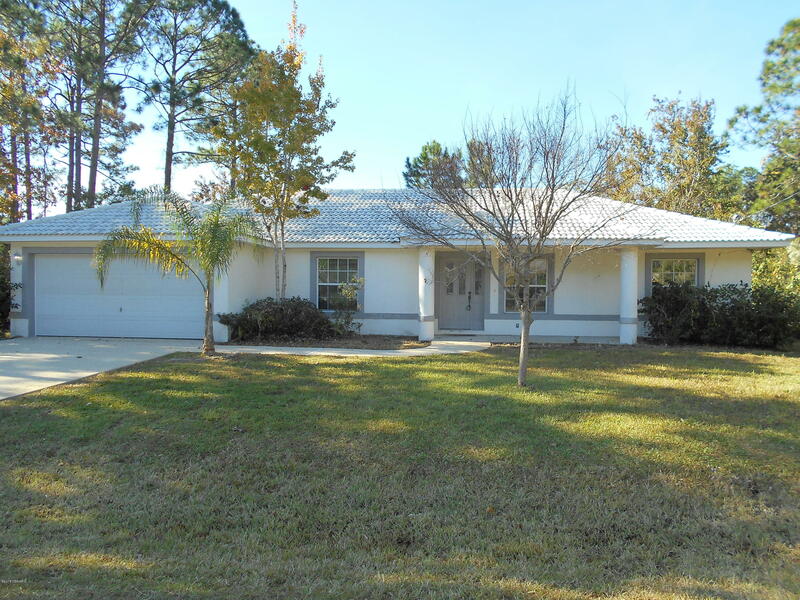 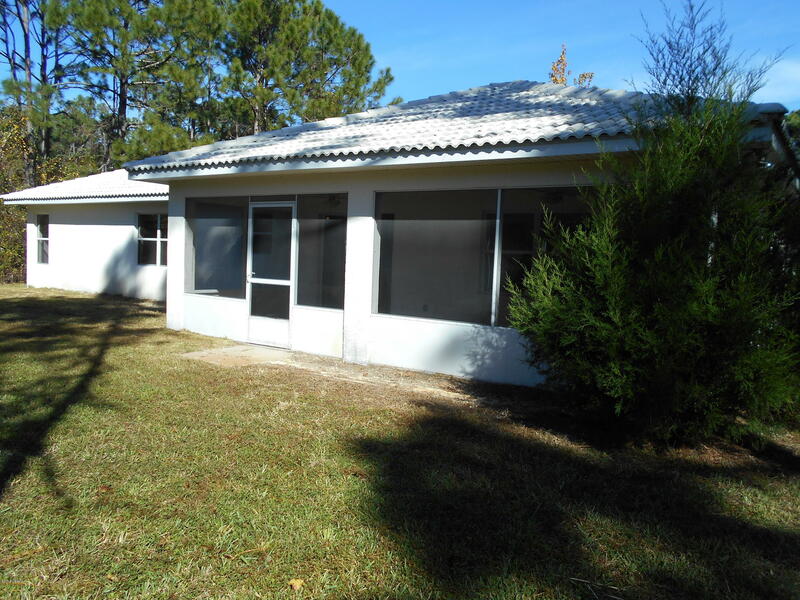 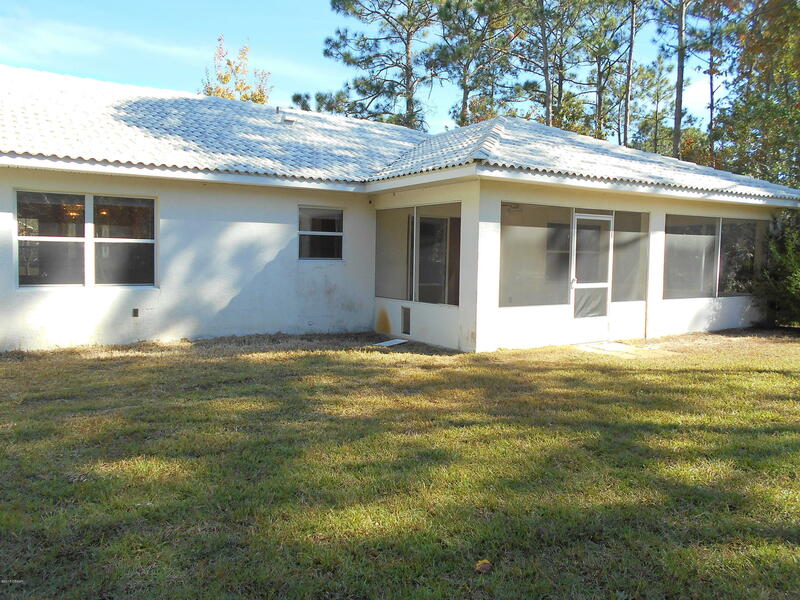 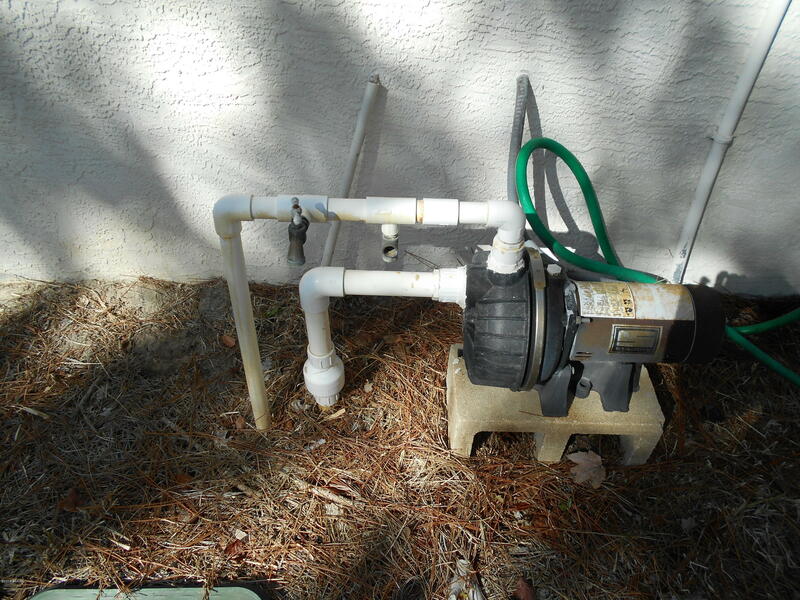 This home also boasts a Tile Roof, sprinkler system, alarm system & stamped driveway. 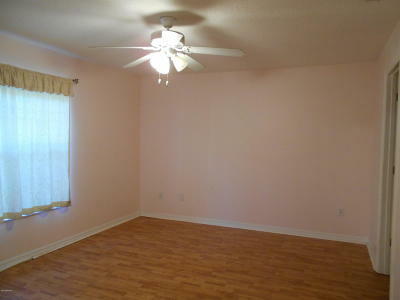 All measurements are approximate & not warranted.